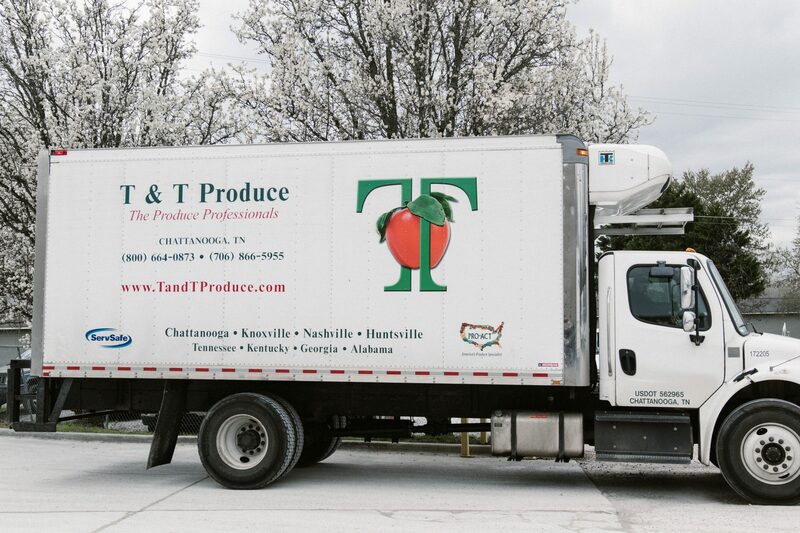 T&T Produce has nearly 30 years of experience servicing Tennessee, Georgia, Alabama, Kentucky, and North Carolina. 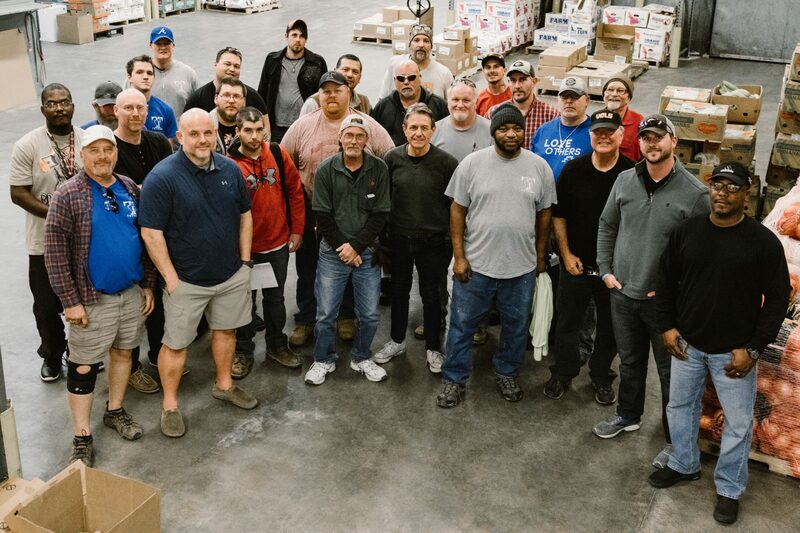 Since 1989, the integrity of our business is reflected in those who stand behind us. 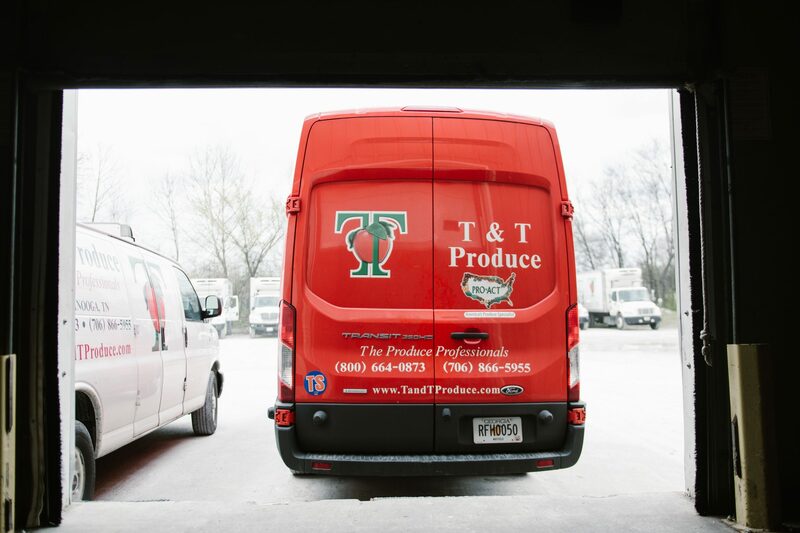 During this time, T&T Produce continues to enjoy a long and proud history of providing outstanding service, coupled with the delivery of high quality produce to our partners. Through buying local, we are able to support our community and local farmers to provide the freshest items. 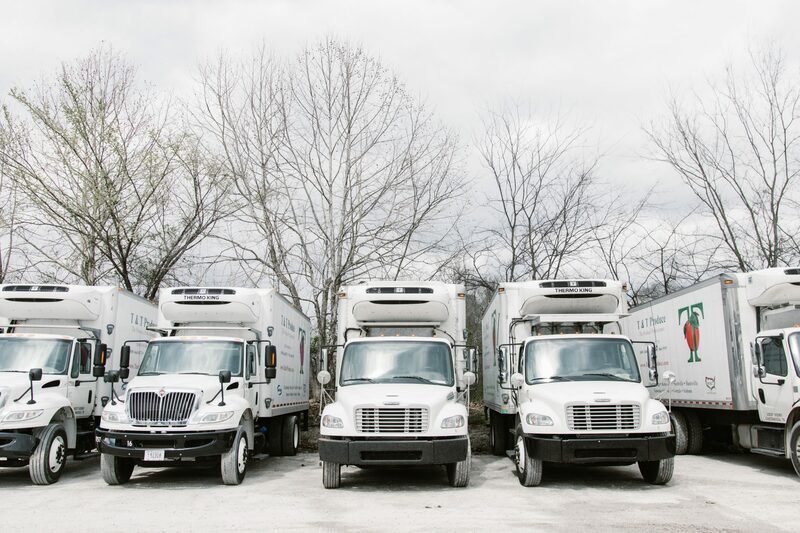 We distribute to a diverse clientele encompassing both independent and chain businesses including restaurants, schools, healthcare, lodging, cafeterias, government institutions, and foodservice management services. 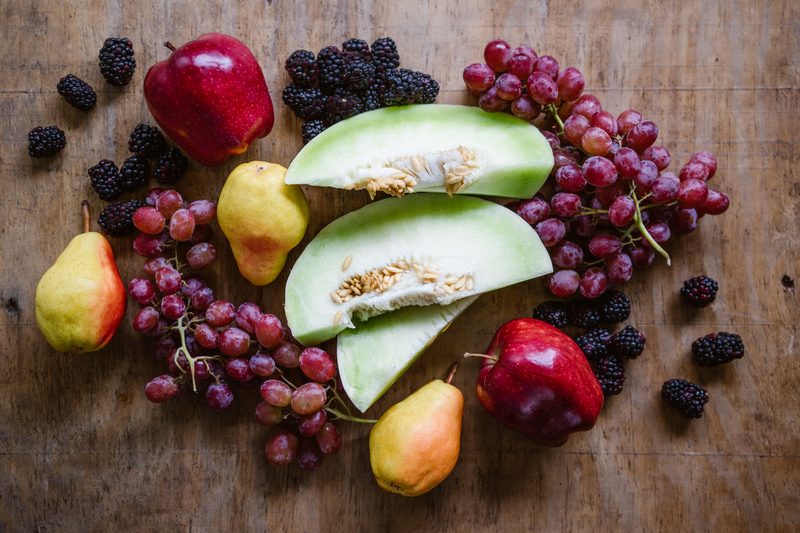 We work with our growers year-round to bring the best produce available to our customers. 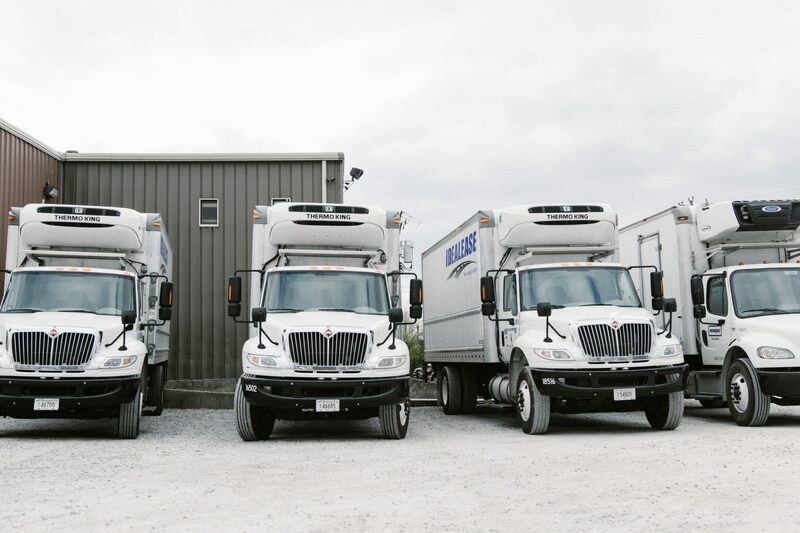 With thousands of products in our inventory, T&T Produce can fill the need of almost any operator. 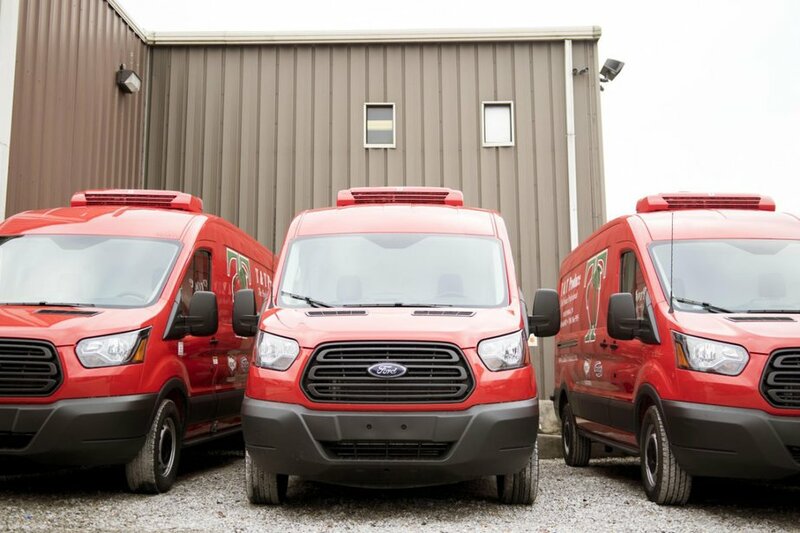 Not only do we stock the vast majority of requested products, we are also well equipped to track down those hard-to-find items and bring them in upon your request. 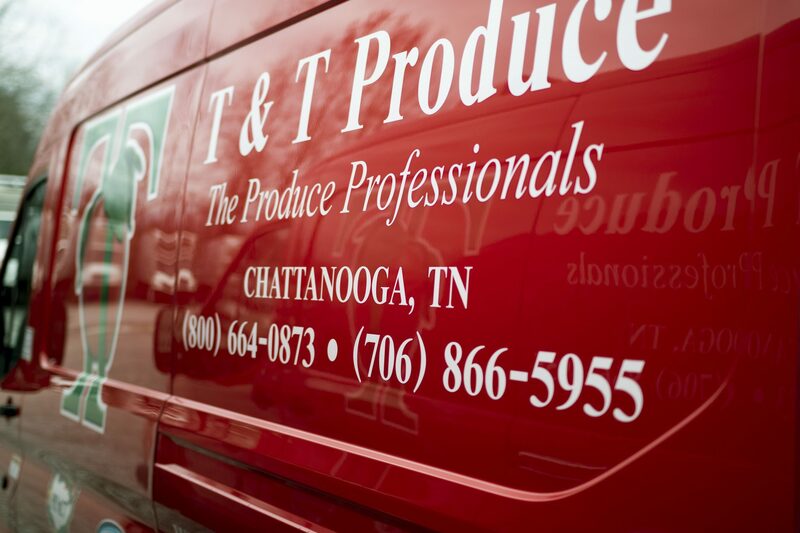 T&T Produce is passionate about providing reliable and flexible services grounded in integrity and family values. We love providing our customers with the best produce at a competitive price. We take pride in our products so that our customers can take pride in what they create with our products. Come try us out. You’ll see the difference. 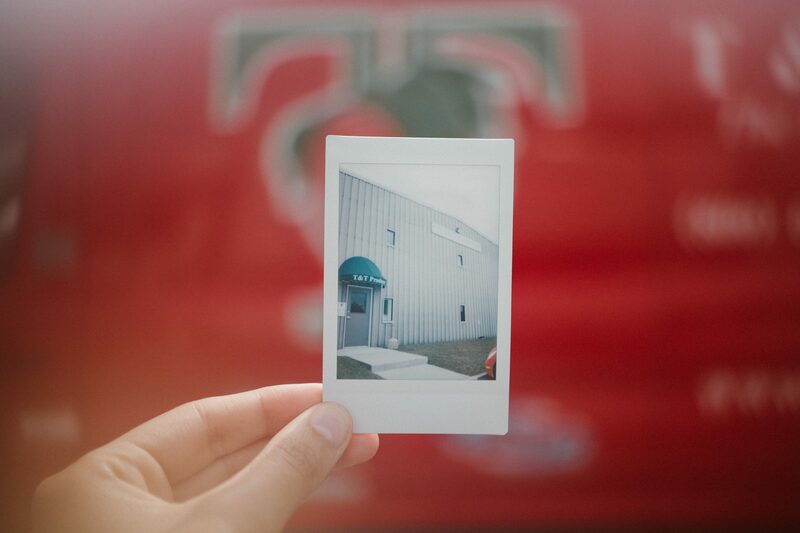 We build relationships first. We partner with farmers, product suppliers and local businesses to bring you the best quality products at the best prices. The National Sanitation Foundation’s food safety services include site reviews/audits, training, technical services and consulting. We also go beyond food safety with services including occupational health and safety compliance, brand standards/quality audits and risk management services. 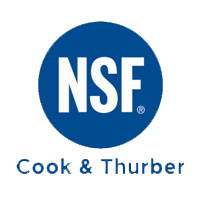 The NSF mark assures consumers, retailers and regulators that products have been rigorously tested to comply with all standard requirements. ServSafe is administered by the National Restaurant Association. They understand the importance of their program in teaching and certifying responsible food service measures. As a member of Pro*Act, we are able to bring our customers quality and safe products year round. Their commitment to food safety and security is second to none. 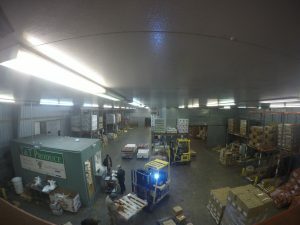 With a team of highly qualified professionals, they are able to manage and monitor the entire fresh food safety supply chain, from growers to distributors to customers. 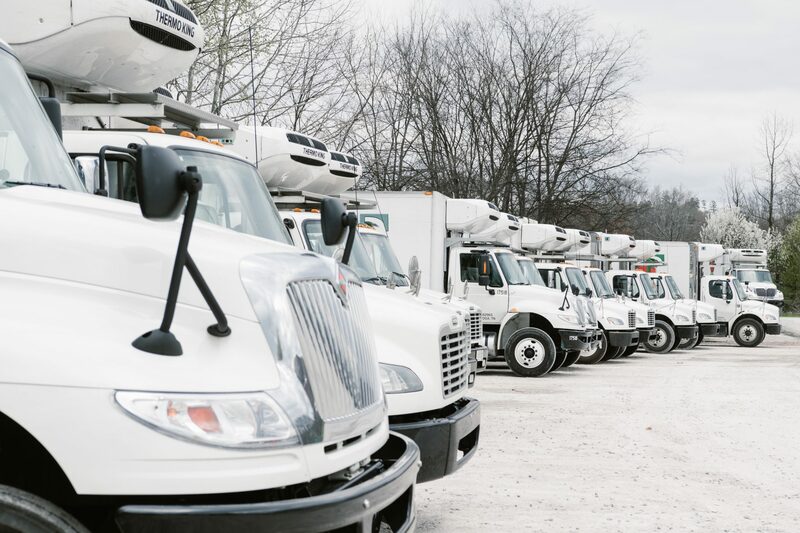 All suppliers and distributors in the PRO*ACT family are inspected by approved third-party auditors and required to have food defense programs in place. 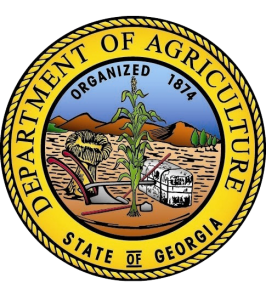 The State of Georgia Department of Agriculture administers state laws, rules and regulations for retail and wholesale grocery stores, retail seafood stores and places in the business of food processing and plants which are currently required to obtain a license from the Commissioner under any other provision of law. 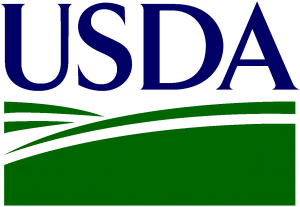 The United States Department of Agriculture helps to keep America’s farmers and ranchers in business and ensure that the nation’s commercial supply of meat, poultry, and egg products is safe, wholesome, and properly labeled. Major cities include: Chattanooga, Knoxville, Nashville, Birmingham, and Huntsville. 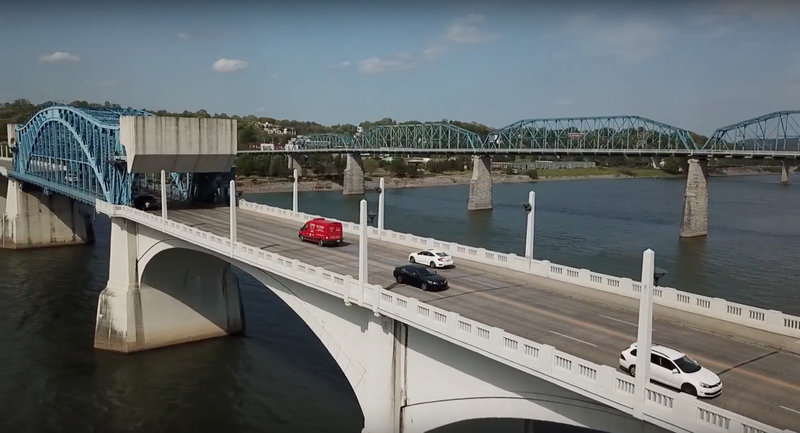 Servicing a 200 Mile radius from Chattanooga, Tennessee. Chattanooga, Tennessee. Knoxville, Tennessee. Nashville, Tennessee. Birmingham, Alabama. Huntsville, Alabama.